AUSTRALIA'S most capped Socceroo, Mark Schwarzer, is set to announce his immediate retirement from international football, with Bundaberg's Mitch Langerak the first in line to replace him. 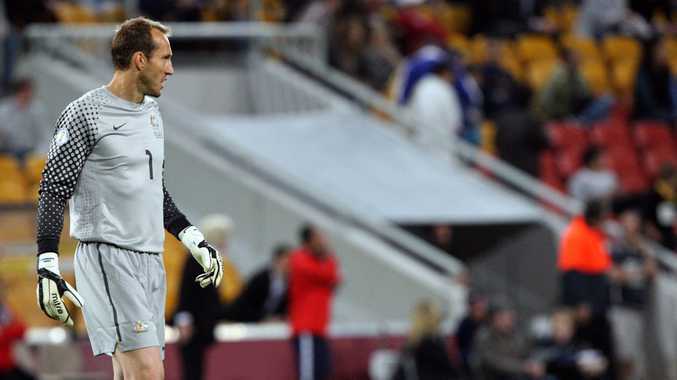 Schwarzer, who has played 109 matches for Australia and is back-up keeper for Chelsea, had his finest moment in the 2006 qualifiers for the World Cup has been the most consistent Australian in European football for the past 19 years. With Socceroo's coach Ange Postecoglou announcing the squad to face Costa Rica on November 19 later today, Langerak's climb to the top job might be complete. More updates to come today.